Our NDX Albensi Consultants can help guide you through the Digital evolution with dental programs, data plans and equipment for your practice. NDX Albensi not only processes digital data from all major scanning systems, making the transition to digital dentistry easy for your practice, but also provides consulting services to help you choose the scanning system and programs that works best for your practice. 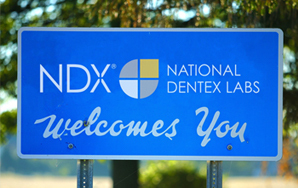 NDX Albensi has always been your partner with high quality dental restorations and attentive service. We are now able to help your practice take the next step in your business growth. We offer a variety of ways to help build the volume, efficiencies and increase the revenue of your chair-time. 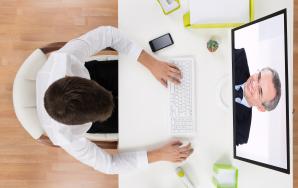 Looking for in-house support at your practice? Contact NDX Albensi Lab at 1-800-734-3064 to learn more about the different services we have to offer. Please refer to this booklet and specialty RX next time you have a highly aesthetic case or full-mouth reconstruction. The booklet aids in knowing what to send to the lab, and the RX is very case specific, offering tooth shape choices and detailed case design options.